The Board of Equalization is a three member citizen panel, recommended by the local governing body and appointed by the Circuit Court. By law, Board of Equalization members must be property owners in the locality in which they serve. The Code of Virginia requires that members and prospective members of local Boards of Equalization attend and participate in a basic course of instruction offered by the Department of Taxation in order to be eligible for appointment to the board. The board's primary and foremost concern is the equalization of real estate assessments to ensure that the real estate tax is borne equally by all. 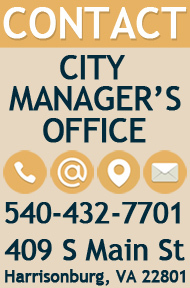 The Board of Equalization conducts meetings as needed. Questions or Comments? 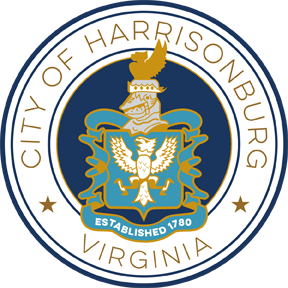 Mail to City of Harrisonburg, Office of City Manager, Attn: (Board Member), 409 South Main Street, Harrisonburg, VA 22801. Back to City Boards and Commissions.